Editorial: Playing with Color | Top Beauty Blog in the Philippines covering Makeup Reviews, Swatches, Skincare and More! 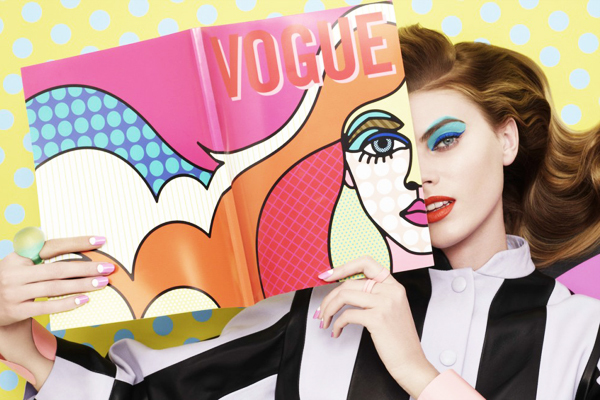 Vogue Japan's playful beauty story starring the gorgeous Belarusian top model Maryna Linchuk captured by Lacey with styling by Beth Fenton - This is probably one of my all-time favorite beauty editorial. It is very colorful, fresh and fun! Belas imagens lindo tutorial tenha uma semana abençoada. 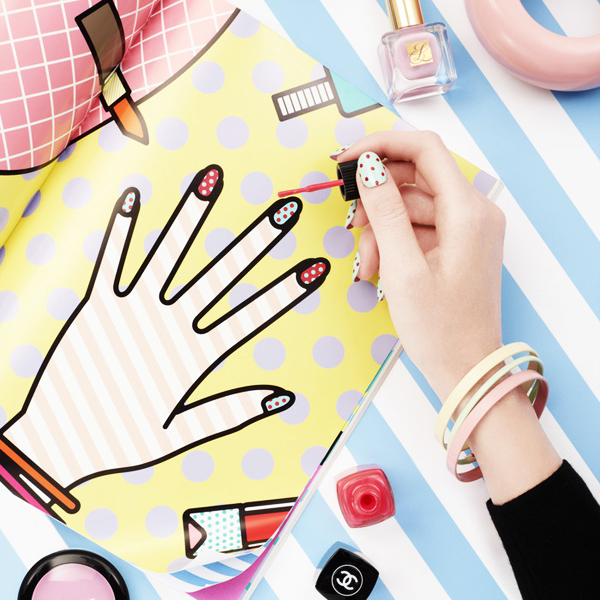 Amazing bright makeup and nail art. Love it all! <333 such cool make up ! What fun looks! Love the colors! very beautiful idea! amazing photos!!! Genial post! I love these photos!! the nail art & lips colors are so fab !!! such a creative editorial . What fun photos! So creative! These pictures are so much fun! Love it! I really love this! The photos are super cool! Amazing make ups doll!! The manicures are awesome too! I love Maryna and these photos are utter perfection. this is so cute !!!! !